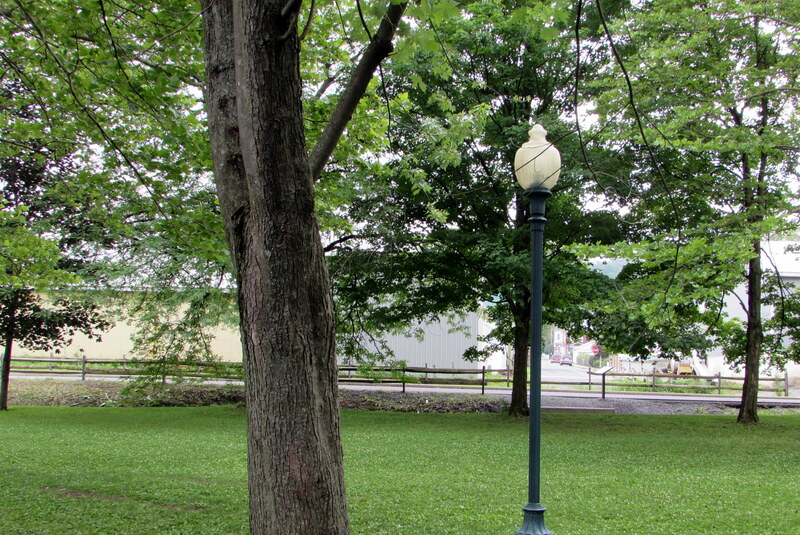 I have always been fascinated with lampposts. There is something mysterious about them, particularly in the evening. Unfortunately, I do not have the skills or the equipment to get good shots of them at night. 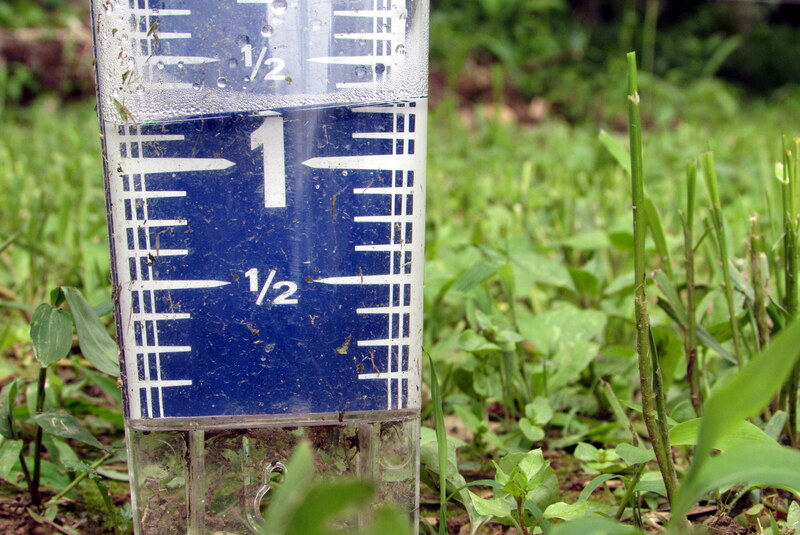 I recently purchased a rain gauge to track precipitation with my sons. As you can see, we got quite a bit of water over the last 24 hours.